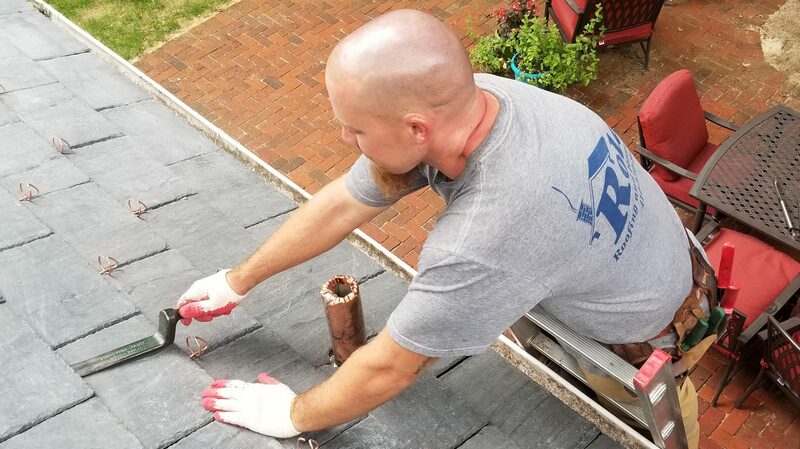 Reputable Roofing Company Towson | Roland Slate Service Co.
Family-owned and -operated – Our business is guided by family values, not a corporate mindset. Focused on customer service – You can expect personalized and friendly customer care throughout your entire roofing project. Experienced – With decades of roofing experience under our belt and our own staff of roofing professionals, you can trust us to deliver a top-notch new roof. Don’t settle for a disappointing roofing experience. Choose a reputable roofing company who will see your project through with precision and care. Slate – We specialize in gorgeous slate roofing, which will be the envy of the entire neighborhood. We also offer synthetic slate, which is super affordable and just as attractive. Cedar shake – Cedar shake roofs offer a rustic look without sacrificing durability. Metal – We offer both flat seam and standing seam metal roofs. We’re proud to offer custom copper roofing as well, which truly stands the test of time. Asphalt shingles – Asphalt is one of the most common roofing choices for a reason. It’s affordable and super durable with regular maintenance. Spanish tile – Rustic Spanish tile roofs evoke a certain old-world charm that you’ll love on your home. Ready to get your new roofing project underway? 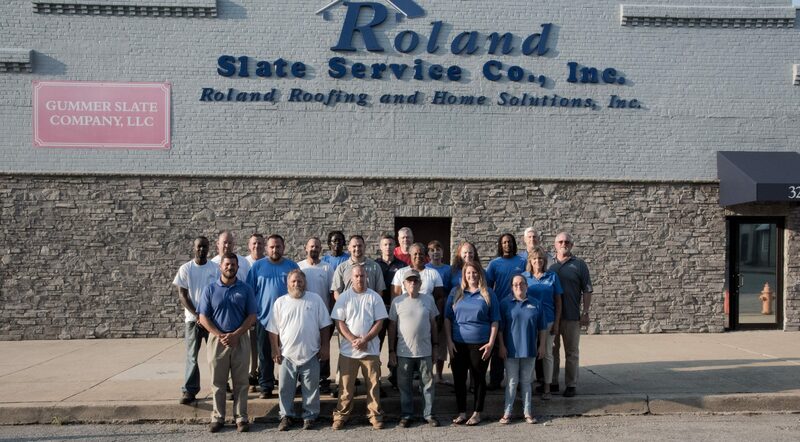 Call Roland Slate Service Company, the reputable roofing company that Towson homeowners trust to get it right the first time!